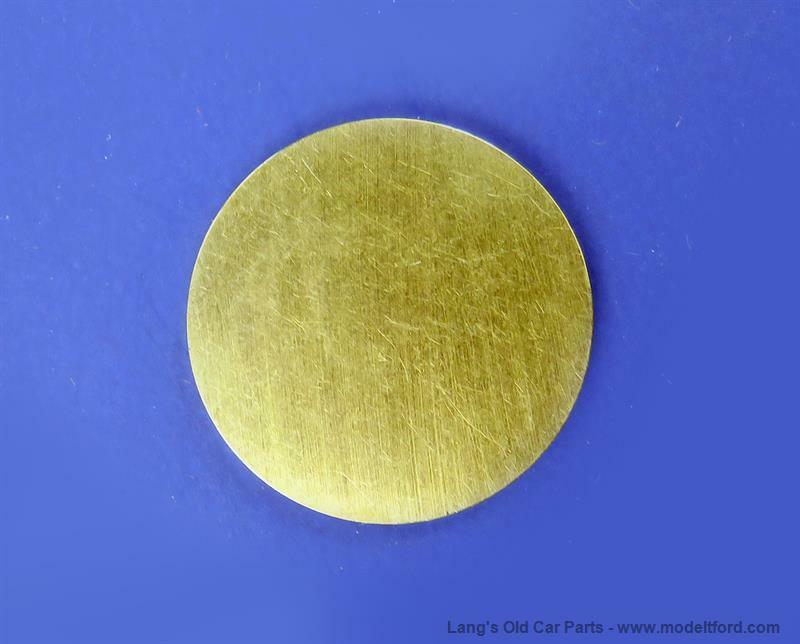 Solid bronze disc fits between the inside ends of the two axle shafts. This washer is 0.020 thicker than the fiber washer (Part# 2506). It will wear much better and should be easier to fit than the original hard fibre washer.